We’ve been manufacturing and supplying high quality made to measure office blinds for over thirty years throughout the length and breadth of the UK. With hundreds of fabric designs and colours to choose from, we have something to complement any type of business décor and bring functionality and style to the windows of your commercial space or interior. Our experienced, knowledgeable and enthusiastic team are ready to help guide you through the whole process, from initial enquiry through to creating your perfect business or commercial environment. All of our commercial and office blinds are manufactured in-house using only the finest British made components ensuring you receive both peace of mind and a high quality product that will give you many years of trouble free operation. If you require any help and advice about which blinds or curtains are best suited to your requirements, effective sunlight and glare control, health and safety issues, energy saving solutions or about any of our products and services then please contact us. From your initial contact with our team, to undertaking the site survey and moving through to the installation of your chosen solution, and then on to our high quality post-sales support, we are with you every step of the way. Here at English Blinds we have many commercial and residential projects in our ever-growing portfolio. We undertake work across both the public and private sectors. Having worked with Government Departments in hospitals, NHS trusts, colleges and schools, we are also highly active supporting projects in the private sector. 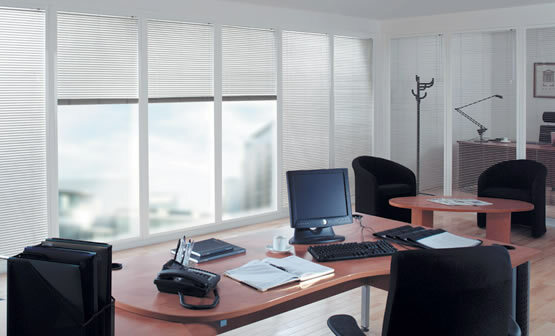 We have supplied and installed office and commercial blinds for some truly prestigious companies throughout most of the UK, providing solutions which suit any budget and professional environment. 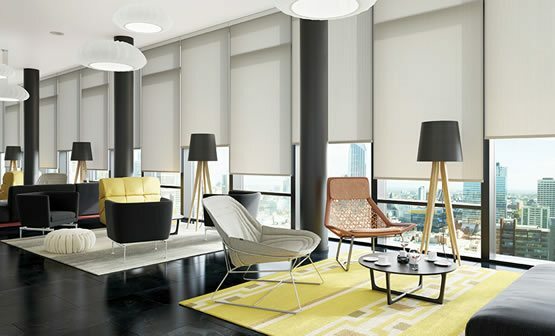 With our huge collection of luxury commercial, contract and office blinds featuring blackout, dim-out, fire retardant and resistant, anti-glare, waterproof, antimicrobial and moisture resistant properties we have a solution to most applications. So if you are involved in any of the above types of installation we can help you find the right solution for your business. We can promise you high quality window blinds and curtains, a quick turn around and fast lead times, whatever your requirements we are here to help you. Maybe you are stuck for ideas with your new boardroom or a new development of luxury apartments, if so then contact us or take a look through our huge online collection to get a feel for what we can offer your company. 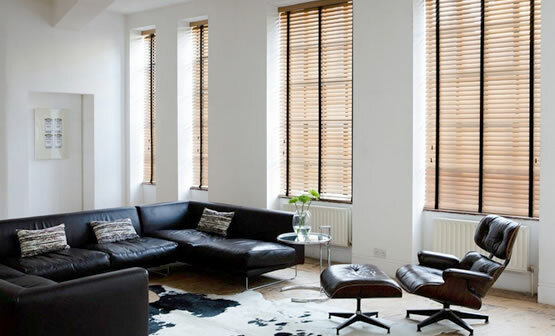 One thing you can be sure of is that choosing English Blinds is the right choice, and you are assured of receiving the optimal solution for your windows, teamed with a very high level of service. We supply to both small and large businesses, as well as building contractors, space planners, schools, care homes, doctors, dentists, treatment rooms, hospitals, colleges, housing associations, property management companies, hotels, restaurants, shops, and commercial interior designers. Based in Solihull in the West Midlands, we are located centrally to quickly and efficiently service most parts of the UK. 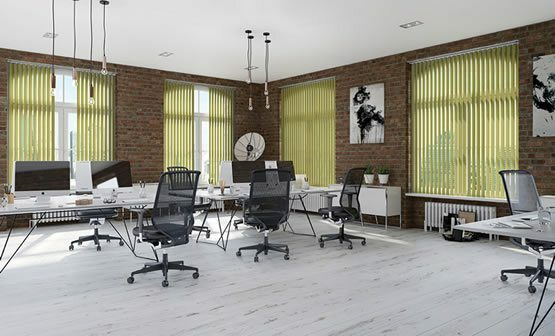 At English Blinds, we specialise in a wide range of made to measure commercial and office blinds which includes roller blinds, wooden blinds, aluminium venetian blinds, roman blinds, vertical blinds, pleated blinds, sheer blinds, panel blinds as well as luxurious curtains and drapes. We are also well versed in implementing solar, heat retention and reduction solutions in an extremely energy efficient manner, and are confident we can provide you with the right solution at the right price. We also provide a wide range of school blinds that are available in a fabulous choice of colours, styles and designs and come supplied with inbuilt child safety features.